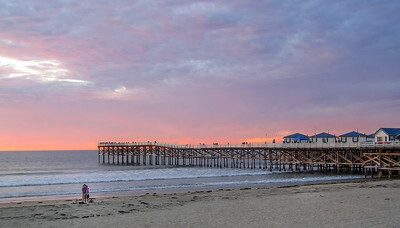 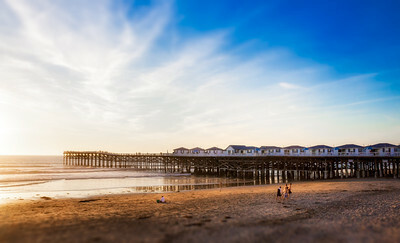 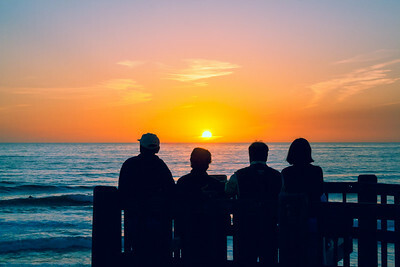 Cyrstal Pier on San Diego's Pacific Beach at sunset. 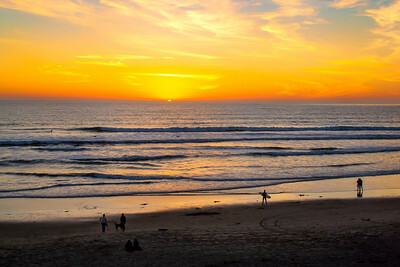 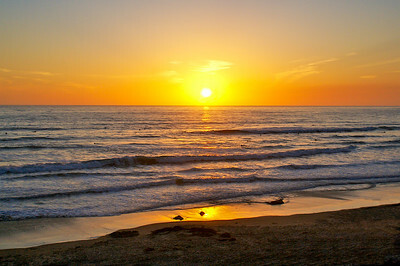 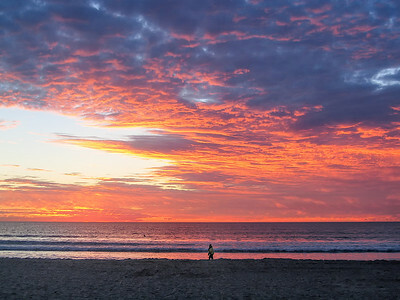 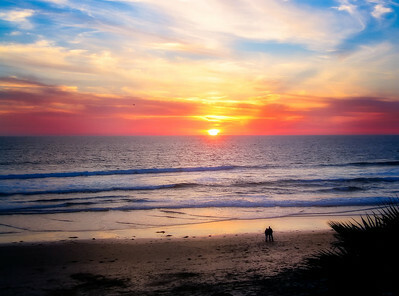 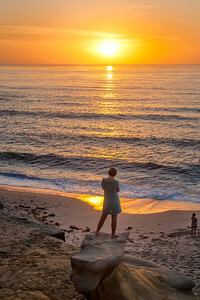 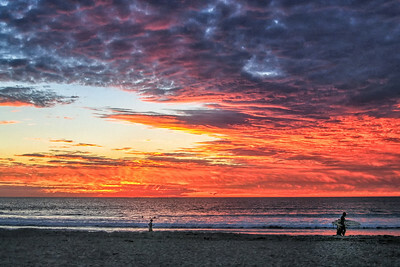 A woman stands on a rock watching the sunset on Pacific Beach in San Diego, CA. 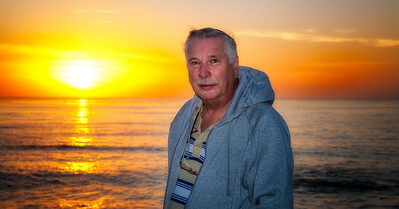 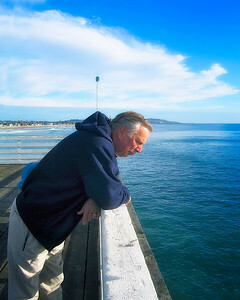 My buddy Johnny Zidek at Pacific Beach at sunset. 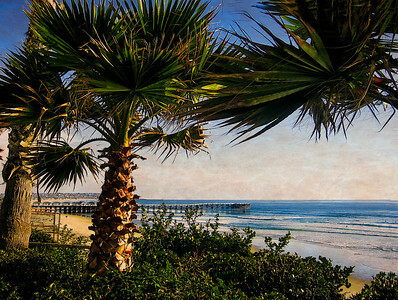 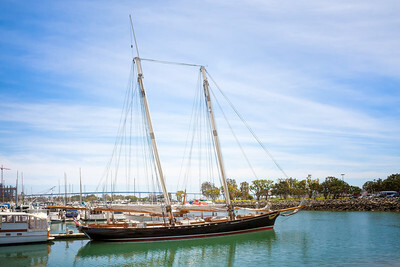 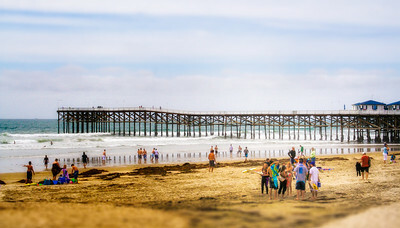 The Crystal Pier Hotel on Pacific Beach in San Diego. 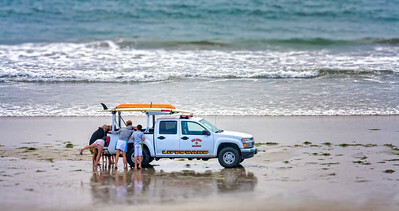 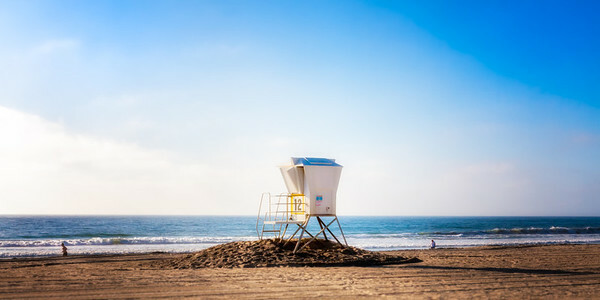 A beach rescue by life guards on Paific Beach in San Diego. 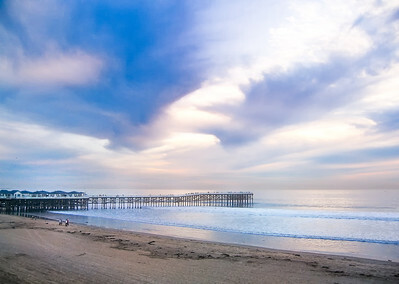 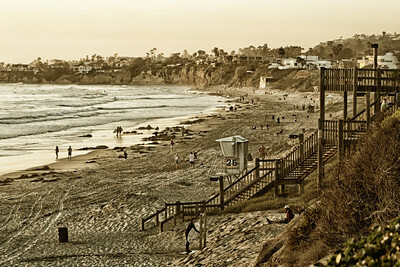 The Chrystal Pier on Pacific Beah in San Diego at sunset.